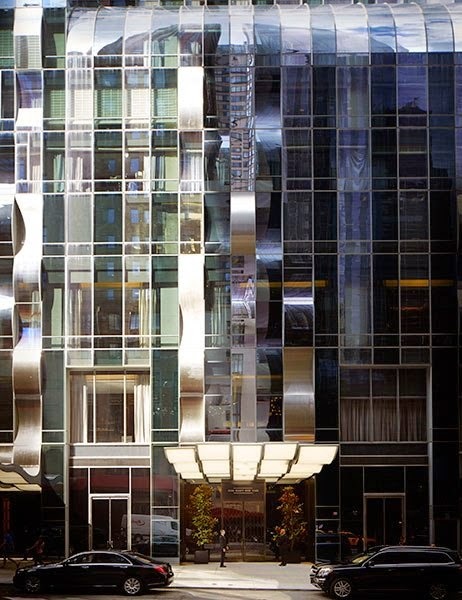 Park Hyatt New York—which debuted last month on West 57th Street—occupies the first 25 floors of the 90-story One57 tower, imagined by Pritzker Prize–winning architect Christian de Portzamparc. 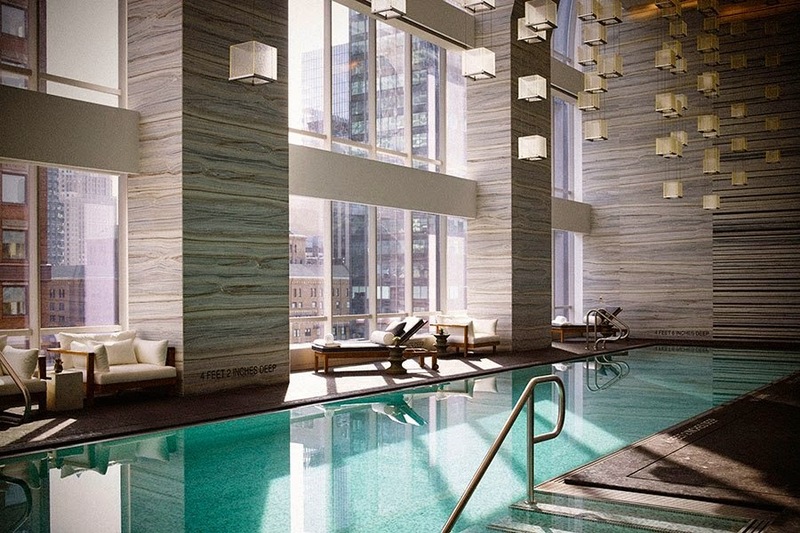 A three-story light-filled area on the 25th floor houses the pool, fitness center, and spa. 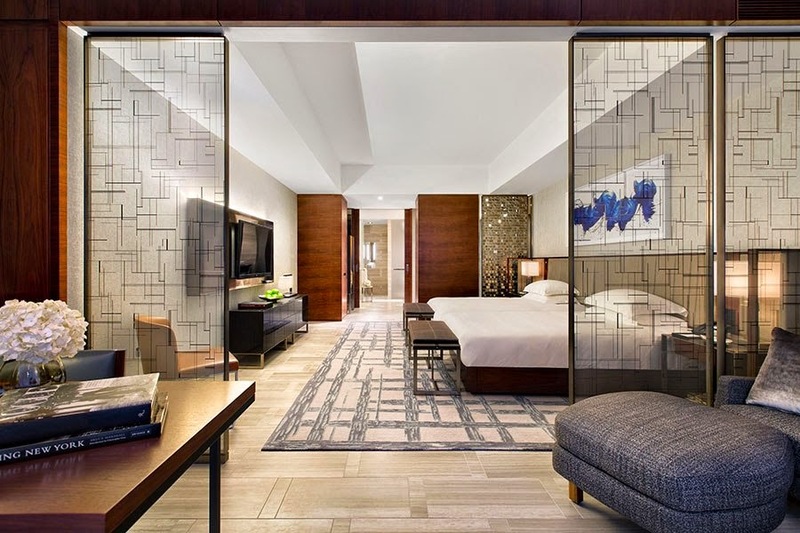 The interiors of the 210-room hotel were conceived by celebrated design firm Yabu Pushelberg. 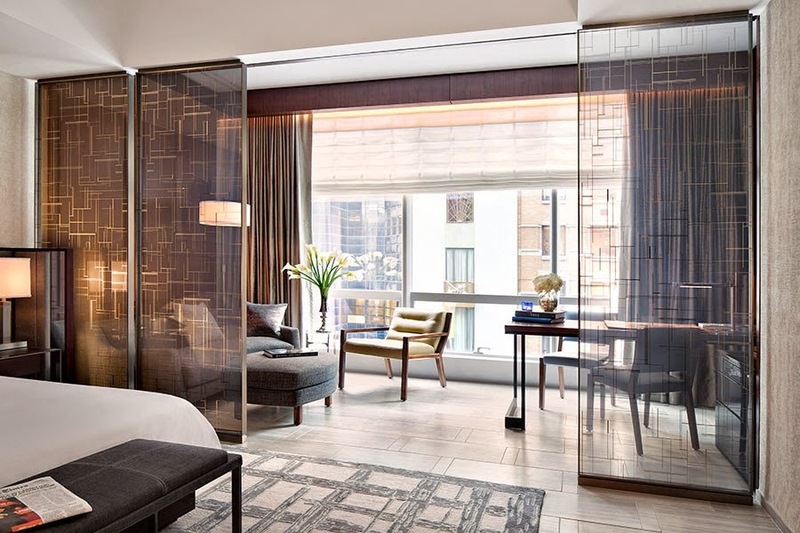 Suites are especially spacious, with sitting areas that are separated by glass partitions. 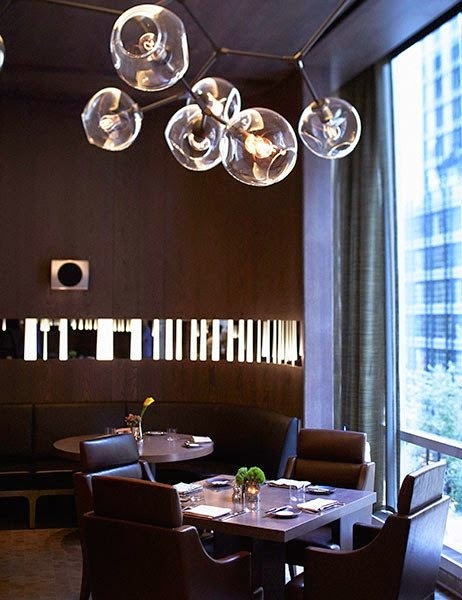 Chef Sebastien Archambault oversees the culinary offerings, which include the Back Room at One57, an American grill. 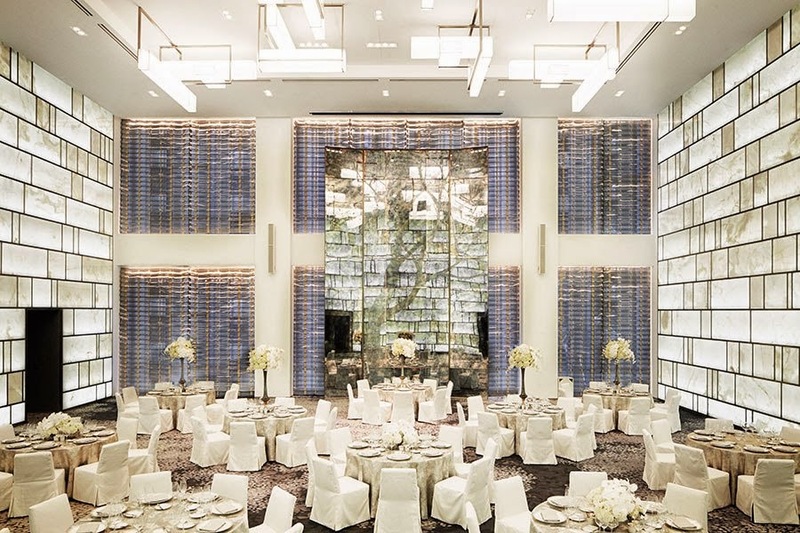 The soaring event space, the Onyx Room, is clad in backlit white-onyx panels.